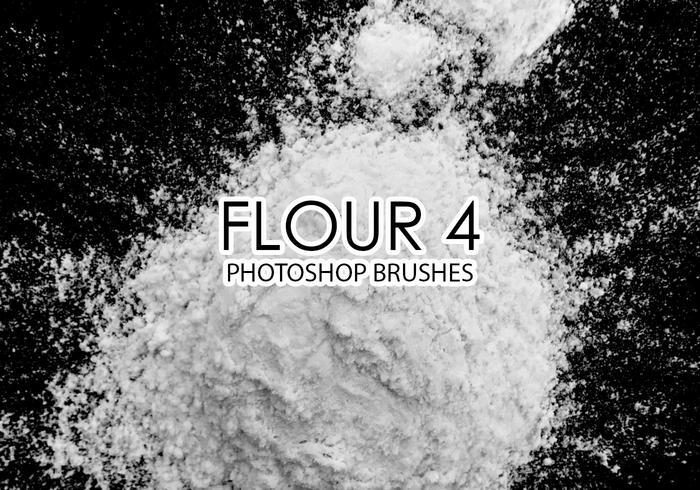 Free Flour Photoshop Brushes 4 - Free Photoshop Brushes at Brusheezy! These are great brushes! Using them for some album artwork!